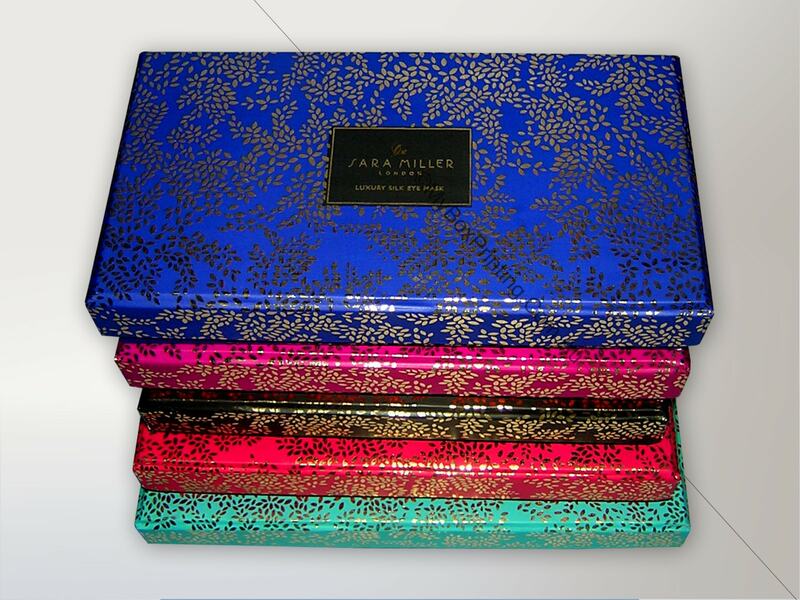 Sara Miller is a British designer who expresses her passion for travel and love of different cultures in her art. 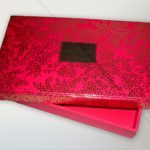 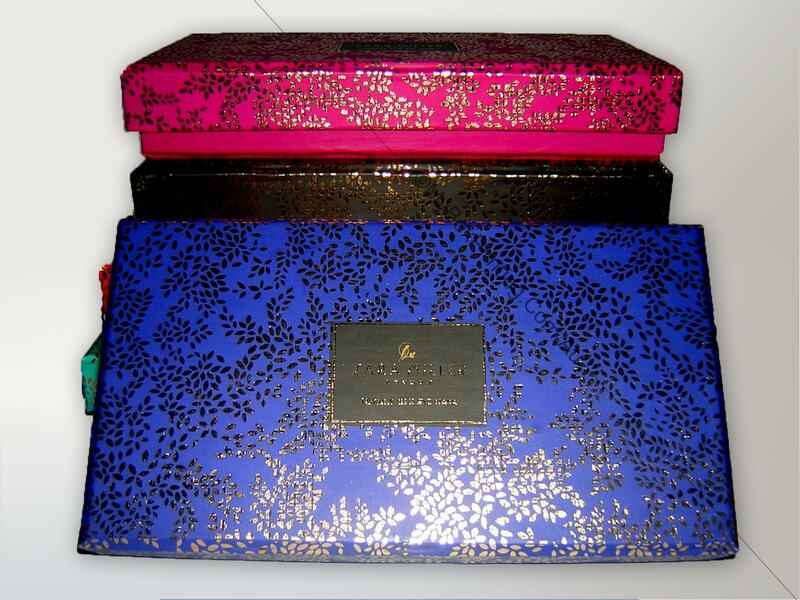 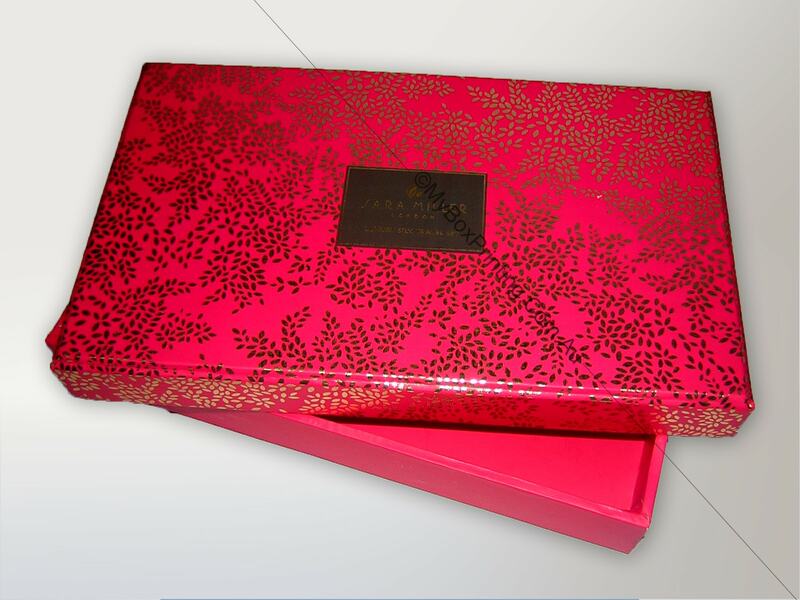 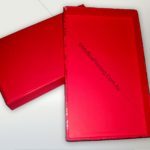 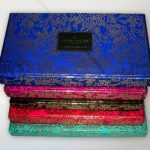 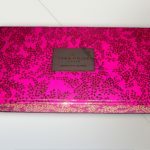 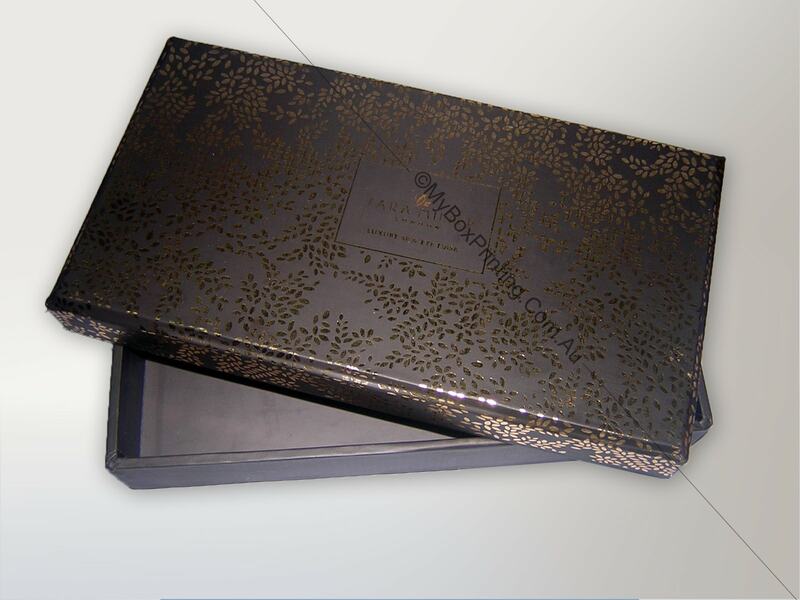 My Box printing is proud to supply retail luxury boxes for her brand. 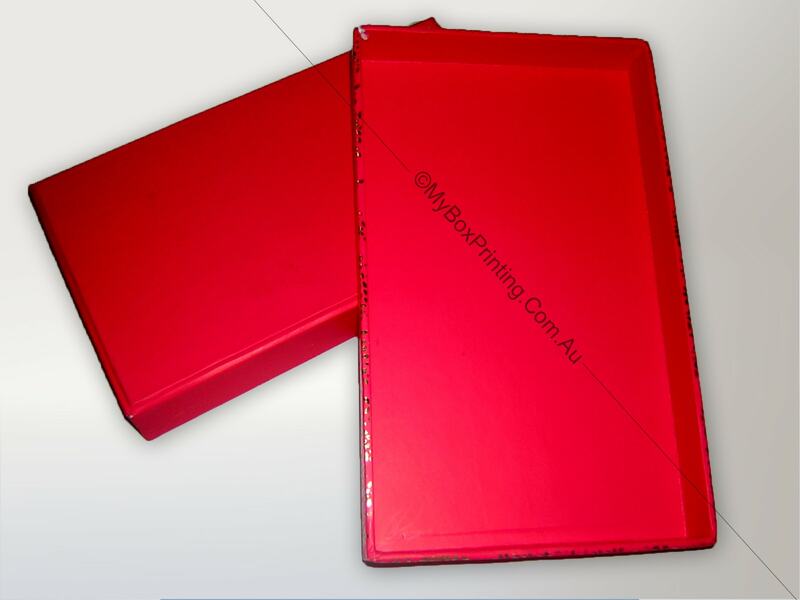 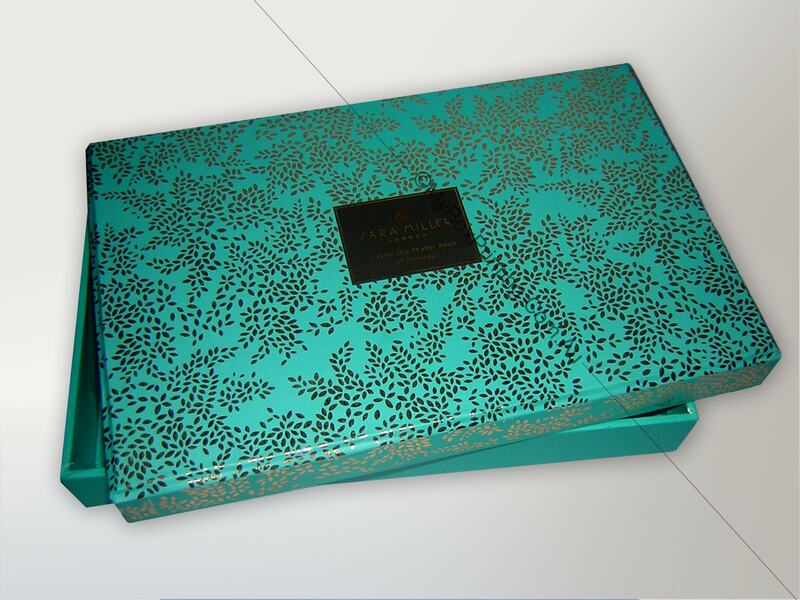 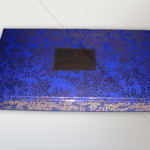 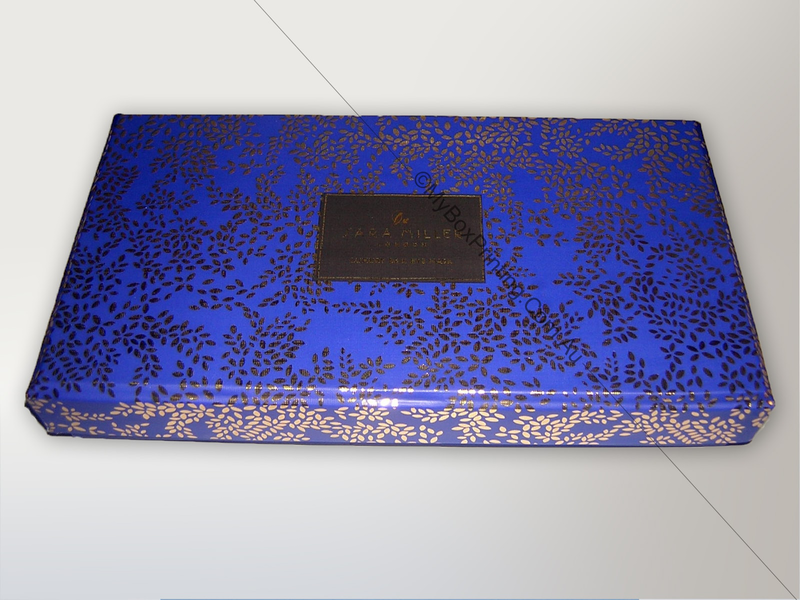 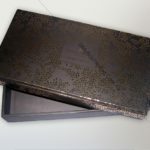 These preassembled luxurious boxes in a best possible way were made with 1000gsm hardboard and linen paper and were printed in different coloured textured printing featuring metallic gold branding and gold foiled design. 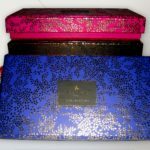 If you are interested in similar luxury Boxes, then you may request a quote using our web form on this page or if you want more information then you can head to our luxury boxes page for our complete product range.